I didn't buy a whole lot of maternity dresses while I was pregnant because I found most of them rather unflattering. However when I found this dress from Isabella Oliver, I was obsessed. It's one of the few maternity dresses I purchased and I got it in 3 colors! They're super comfy and stretchy and I was able to grow into it. The ruching is also super flattering! 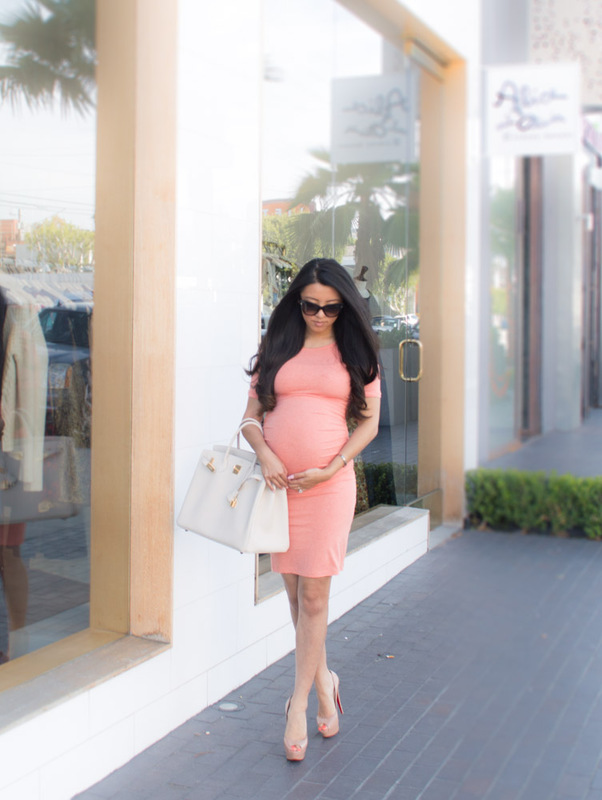 Below are a few of my favorite maternity dresses (at various price points) that you can dress up or down.